For French Baker’s John Lu Koa, entrepreneurship is a second career. Entrepreneurial aspirations were put on hold as he picked up a BSBA and an MBA at the University of the Philippines, where he later taught marketing and business policy. In 1989, after nine years as assistant professor, he took a long,hard look at his mother’s bakeshop and decided it was time he practiced what he taught. When he went to Europe, another light bulb popped up — as he saw people queuing up for bread and buying bread more than once a day. 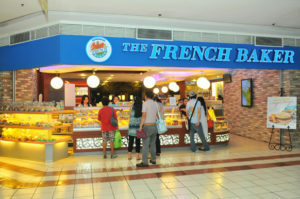 This was how the French Baker, now one of the most successful bakeshop chains hereabouts, began. Ricky Reyes, as doting kuya to a brood of six, had to work in his tender teen years to help support his virtually fatherless family. In a small beauty parlor, back in the 1960s, he swept locks of cut hair, picked up hair clips, and run errands for customers and crew. Soon, he was cajoling hairdressers to teach him how to cut and style hair. As he fast became the “star of the show,” he scrimped until he had P1,000 –enough to lease a tiny space near the San Juan public market. How he turned the “hole-in-the-wall” into a chain of posh “Ricky Reyes beauty salons” is a story of guts, strict financial management, and great public relations. Teresita Leongson was 17 when she went underground, 19 when she got married to a colleague in the “movement,” 27 when she was arrested and detained. When she was released after a year in prison,she had nowhere to go. She would have wanted to go back to detention for in there she didn’t have to worry about food and lodging. It was friends from the “movement” who passed the hat around and raised P5,000 which she used to begin a carinderia sa kariton (eatery on a push cart) which catered to students at a nearby public school. Today, the kariton has been long carted away. In its place is the flourishing Leongson Catering Service which counts big schools, government offices, and NGOs among its clients. 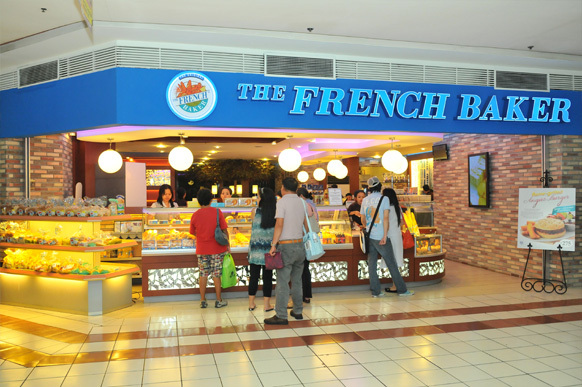 This article shows a business can be started with ready resources (french baker) or with almost zilch (Ricky Reyes and Tess Leongson). Their stories inspire. Would like to read more.